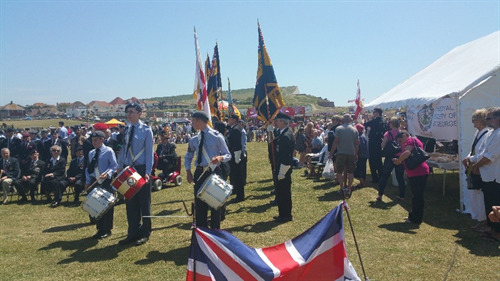 Seaford Town Council and the Royal Society of St George are pleased to announce that Veterans and Armed Forces Day is returning to Seaford on Saturday 24th June 2017 at the Martello Fields, from 11am until 4pm. 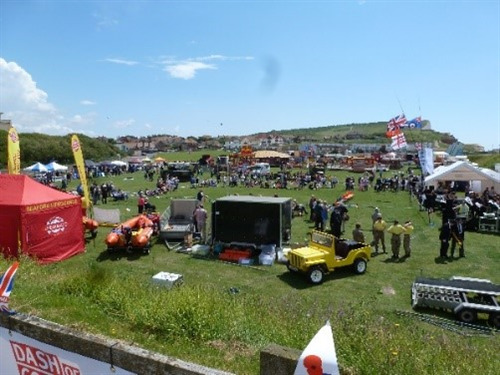 The day will be packed with activities and entertainment for the whole family, including a military parade, inspection, live music, funfair, arena displays, community stalls, inflatable assault course, military vehicles and so much more! The Veterans and Armed Forces Day is celebrated across the nation and gives everyone an opportunity to recognise and support military personnel past and present. 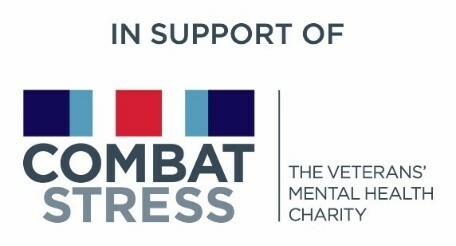 This year the organising committee is proud to announce that funds raised from the day will be donated to Combat Stress, the UK’s leading veteran’s mental health charity. Combat Stress provides a vital lifeline with treatment and support for over 6,000 veterans and their families. 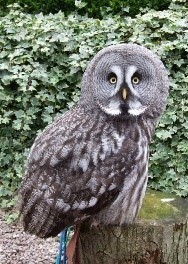 Owls Out and About will also be joining on the day with their parliament of beautiful owls; so make a date in your diary for yours and your family’s chance to meet the birds and their handlers. In addition to cadet drills, the display arena will also be hosting Lake Academy of Dance who will be displaying some of their fabulous dance routines. Stall holders are currently being organised for the event so if you are interested in having a stall please do not hesitate to contact, space is limited with only a few vacancies, so get in touch now via email facilities@seafordtowncouncil.gov.uk or phone 01323 872975.